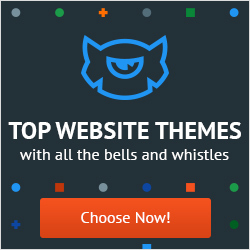 Next awesome list of the best quality WordPress Themes from around the web. Bloggers are always in search of some new and appealing designs to make their blog better and good looking. High-quality WordPress theme designs always come in handy. Whether you are looking for some design inspiration or professional coding solutions — in both cases you can learn a lot, you can apply these designs to your current blog theme or you can build customized designs upon them without reinventing the wheel all the time. If you find yourself wordpress theme which you think might be an inspiration to someone, send us the URL.